The admission authority of the Indian Maritime University Common Entrance Test (IMU CET) is all set to release the admit card on May 15, 2019. Candidates who have successfully submitted their applications can download the IMU CET admit card from the official website. 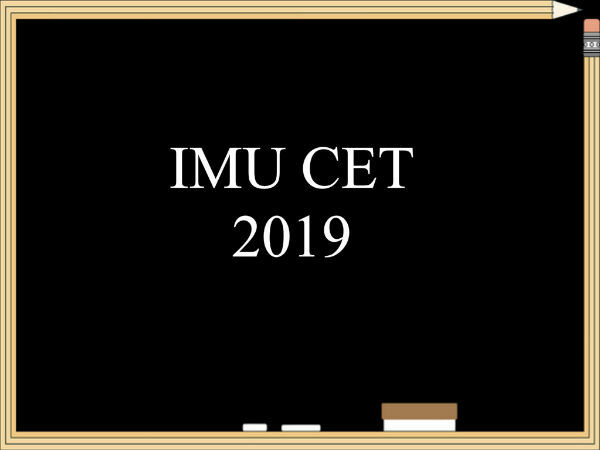 The IMU CET 2019 entrance examination will be held on June 1. 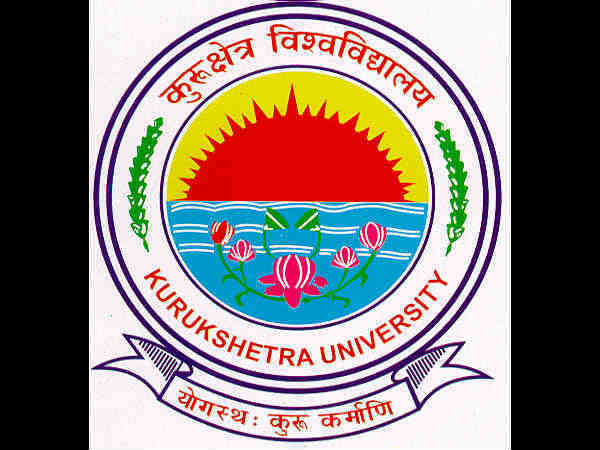 Candidates can access the IMU CET admit card only on the official website. Here are the steps to access the IMU CET admit card. Step 2: Find the IMU CET admit card link. Step 3: Enter the login details such as username ID and password. Step 4: Submit the details to download the IMU CET admit card. Step 5: Take a printout of IMU CET admit card. After downloading the IMU CET admit card, candidates need to check all the important details are printed correctly or not. 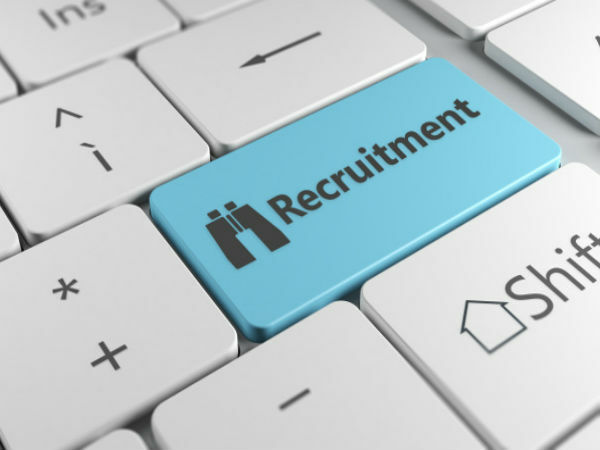 Candidates need to check the details such as the name, roll number, application number, father's name, date of birth, exam centre and exam schedule. Aspirants should carry the printout of the IMU CET admit card along with a valid photo identity card issued by the central or state government such as Aadhaar card, PAN card, Passport and driving licence. In case of discrepancy in IMU CET admit card, candidates need to contact the admission authority without any delay.